It forces you to trust strangers and to lose sight of all that familiar comfort of home and friends. You are constantly off balance. Nothing is yours except the essential things: air, sleep, dreams, sea, the sky-all things tending towards the eternal or what we imagine of it. 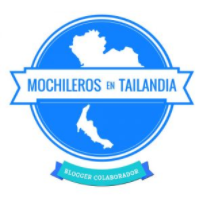 As we started blogging in Spanish in May 2017 we had this idea in our minds that one day, once we learn more about it and it will all seem more familiar, we will start translating articles. 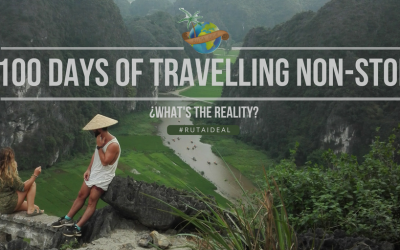 The time has finally come and we’re so happy to bring RUTA IDEAL – an IDEAL ROUTE – to you in English. Whenever you start organizing a trip, the first thing you ask is what would be the perfect route for this destination? Where can I find a most desired itinerary of each country according to my budget, days and tastes? This is now possible with Ruta Ideal. You can discover the most spectacular routes for your trip, in a simple way through the Routes Section and our Blog. In addition, we provide the resources we use to save money and time while traveling. Our goal is no other than to give our knowledge and help you. Between David and I (Kalina) we have visited 48 countries, on 5 different continents. We are passionate about travel and enjoy every corner of the planet. Welcome to our world, we’d be more than happy if you stay and be part of it. Will you join us on our journey through Southeast Asia? 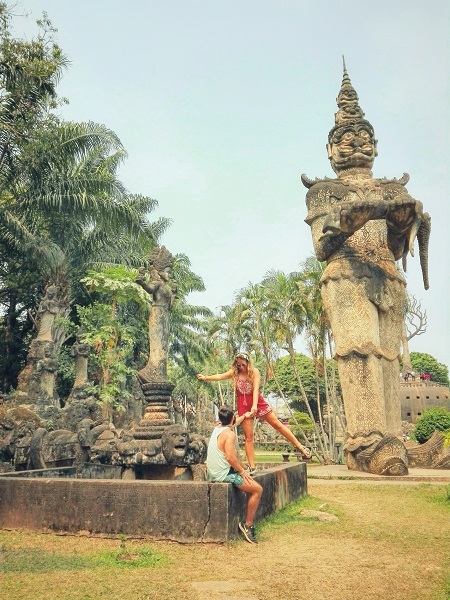 We’re David and Kalina, a traveling couple from Spain and Poland, and not only do we love traveling, but we enjoy every minute of planning each trip. 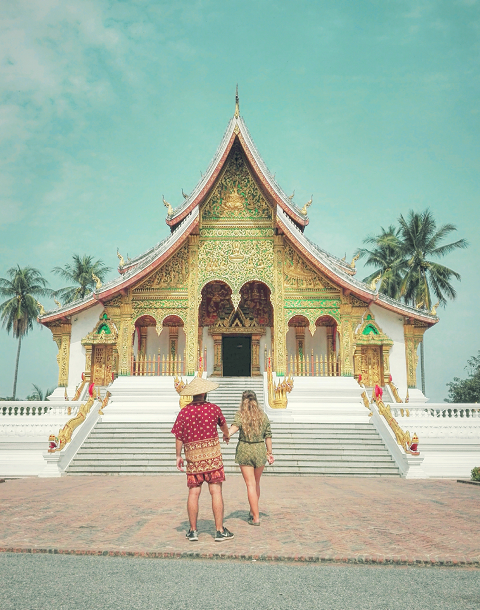 After working for 5 years in big corporations in Krakow we decided to change our lives, give up our jobs, sell our things and buy a one-way ticket to Southeast Asia. Our dream since many many years has come true. 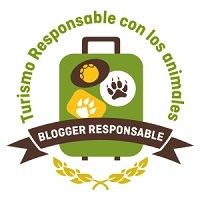 We want to share with you, not only our adventure and our dream but also help you through our hobby, that planning of trips is, so you can enjoy every minute in each destination. Compare prices of accommodations from the main travel portals to find the cheapest option for you. Highly recommended. The king of flights search engines. It also includes hotels and car hires. Our favorite! Rent from the flat owner and feel like at home on your holidays. 💥 Get 24 EUR for your reservation for registering on this link! Top activities and tours in each destination. Many free tours and amazing activities to fill your trip with some great memories.